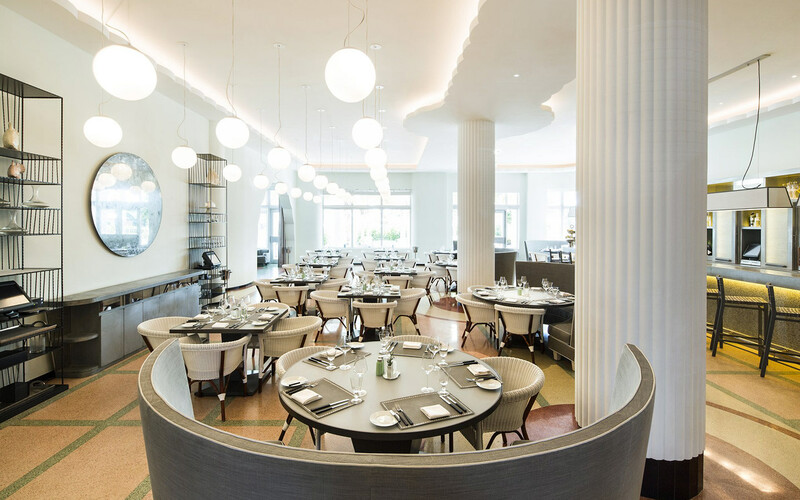 Executive Chef de Cuisine Ilde Ferrer has devised forward-thinking yet timeless menus featuring classic Floridian seafood dishes and American favorites. 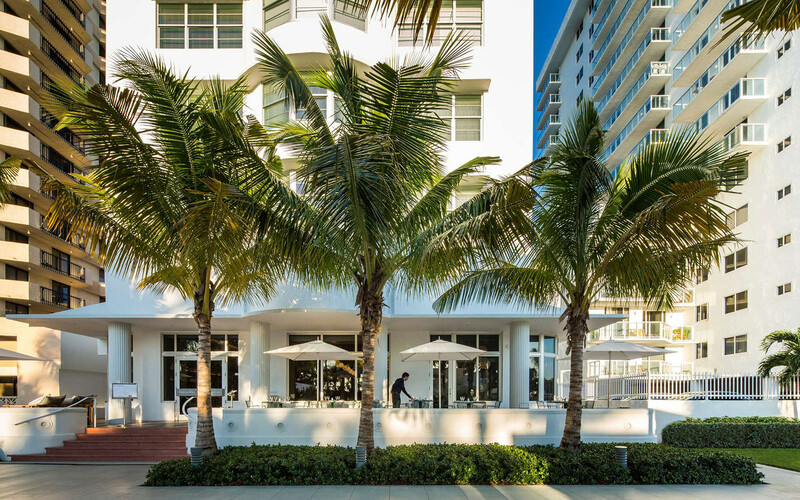 In the evening the atmosphere is vibrant as the tables spill out from the lobby onto the terrace. 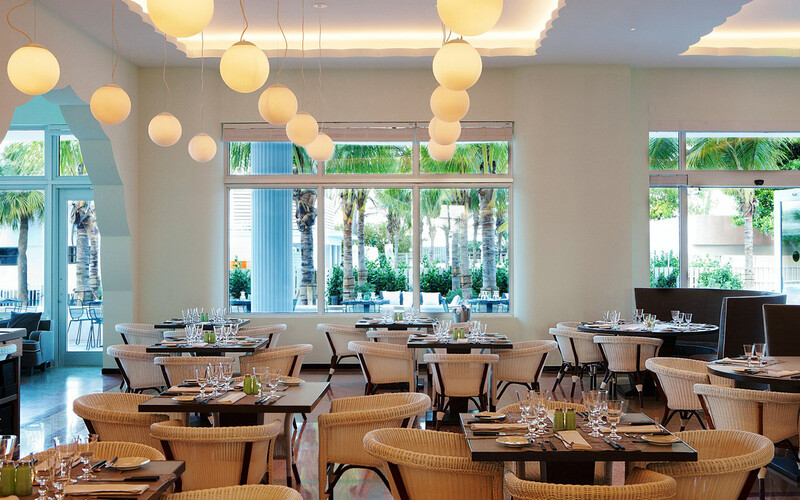 For lunch and dinner, this same venue is a bright and breezy destination for some of Florida's best seasonal seafood. The restaurant also boasts not only a gin-centric bar with 40 different gins, but a gin and tonic flight program.